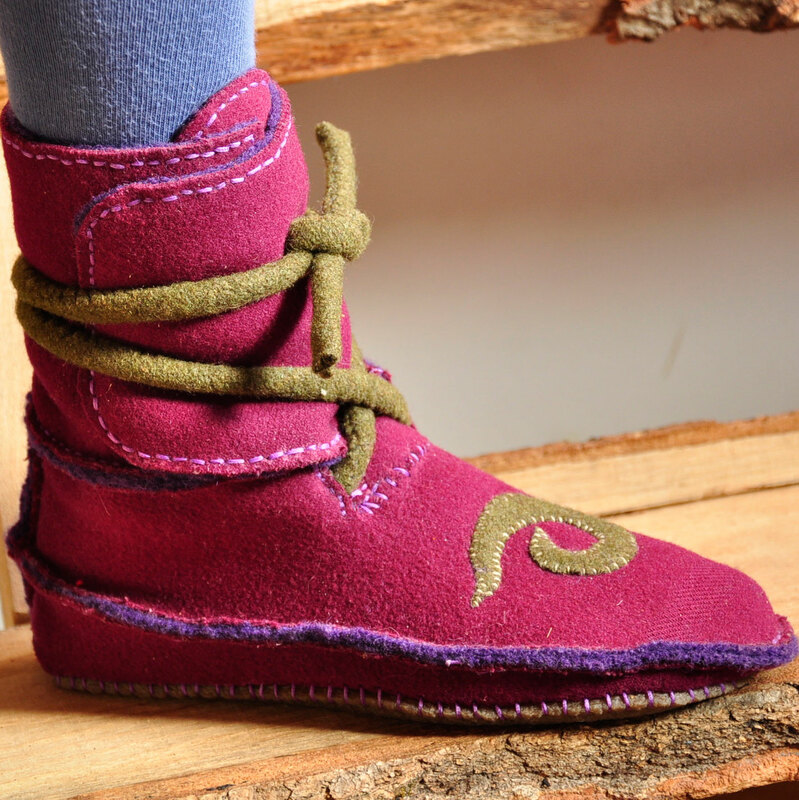 How to Make Favorite Moccasins – from high boot to low flat in one pattern! 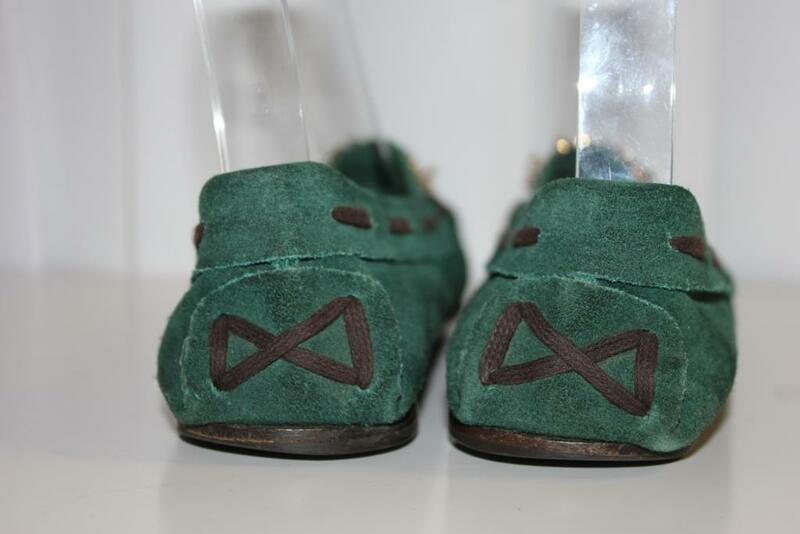 And not a minute too soon; I just saw the moccasin in this photo for sale on ebay for $145.00 – it’s original cost – it was made by Prada – was $400.00! If you’ve got some bugle beads, suede, a piece of vegetable-tanned leather for the sole, and this book, you can make a reasonable facsimile for under twenty bucks. My moccasin-making book will have the same format as my other books, that is, there will be patterns for making each style of moccasin in women’s sizes 6 – 10. Information on customizing is included. 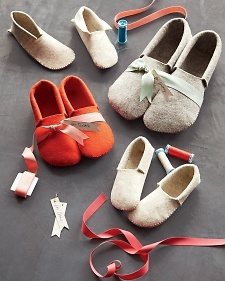 The styles in the book are: skimpy moccasin-flat with “maryjane” and t-strap variations, basic “loafer” moccasin, unique tie moccasin, and low and high-boot moccasin. By moccasin, I mean that a piece of leather is cut out large enough for you to stand on, (I’ll call is the “body”) and the edges are pulled up around your foot. In the front of your foot the pulled-up edges are gathered around a “U”-shaped piece called the “plug”. A moccasin can be made without an extra sole, or an extra sole can be cemented and stitched in place before the moccasin is stitched together. I hope to have this book ready to sell in a month, along with a dvd of the moccasin-making process.